Summit White 2016 Buick Enclave Convenience Group FWD 6-Speed Automatic 3.6L V6 SIDI VVT FWD. 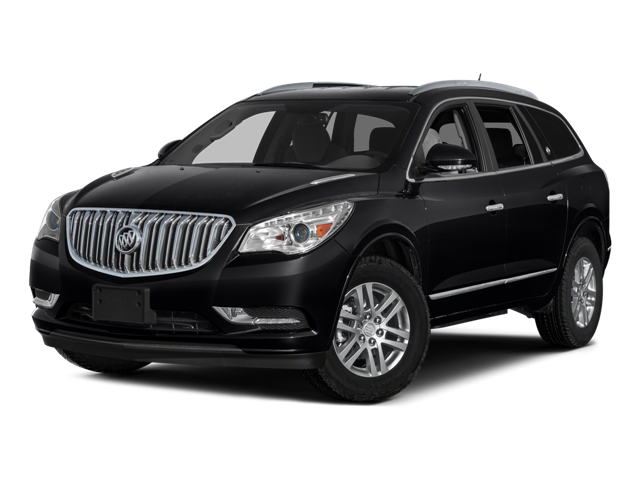 Hello, I would like more information about the 2016 Buick Enclave, stock# BK1793. Hello, I would like to see more pictures of the 2016 Buick Enclave, stock# BK1793.